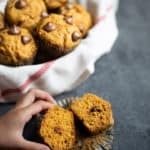 Have you been looking forward to the March Meal Plan? 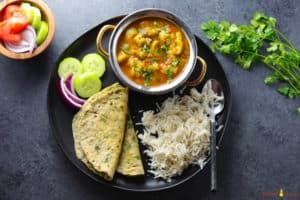 Here is the March Vegetarian Meal Plan ready for you, with lots of delicious entrees, sides and desserts. The winder is almost over, and we are looking forward to spring. 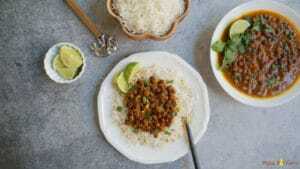 To round off the winter, I have included lots of soups, lentils & curries to keep you warm. 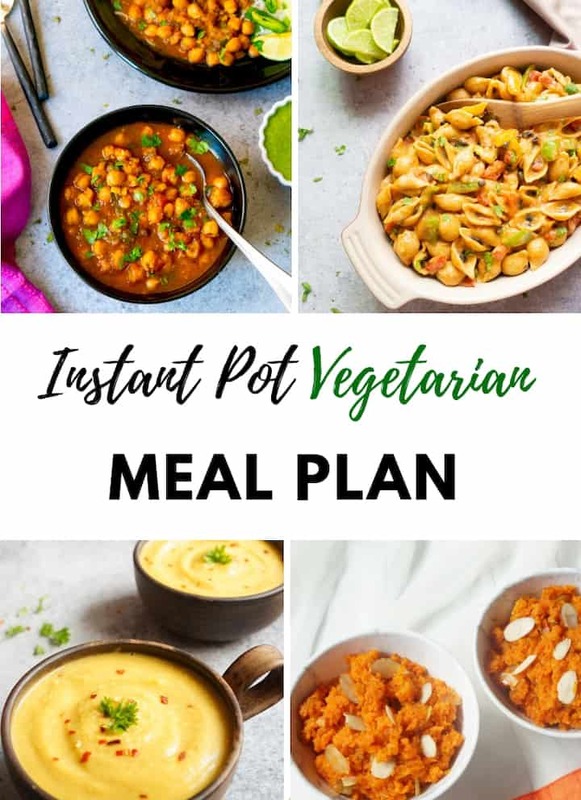 Check out the latest meal plan here – Instant Pot Vegetarian Meal Plan. 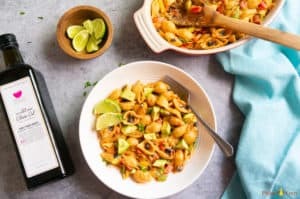 Loaded with veggies and lots of flavor, this Vegetarian Fajita Pasta is our favorite pasta dinner. 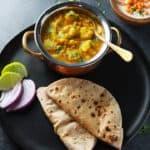 This one-pot recipe for the authentic Chana Masala. 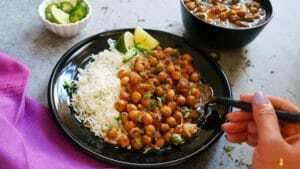 A healthy protein-rich vegan and gluten free chickpea recipe. 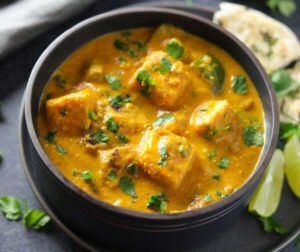 A flavorful and aromatic curry, made with marinated and grilled paneer cubes simmered in a rich onion tomato gravy along with warm spices. 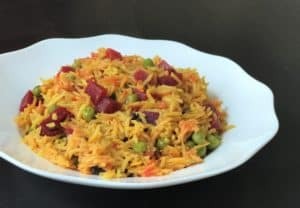 Beet Pulao is a great way to sneak in some beets into your diet. 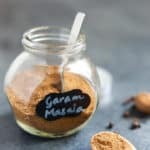 Easy, vegan & gluten-free meal perfect for busy days. 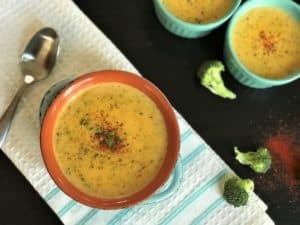 Easy and delicious Broccoli Cheddar soup that can be ready in minutes in the Instant Pot. 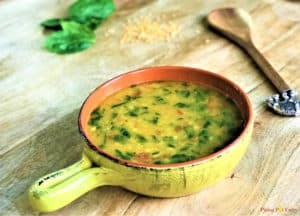 A comforting lentil dish with added spinach. 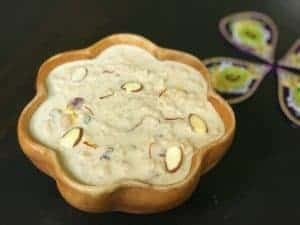 Perfect to enjoy with rice or as a soup. 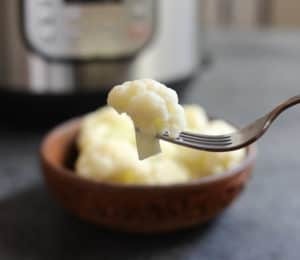 A healthy & delicious potato and cauliflower stir fry made in just 20 minutes. Vegan & Gluten Free. 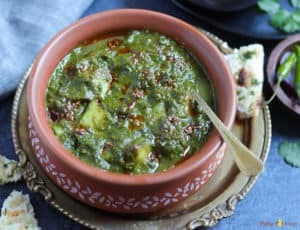 This is a simplified one-pot version of the authentic Saag Aloo, which takes just 30 minutes to prepare. 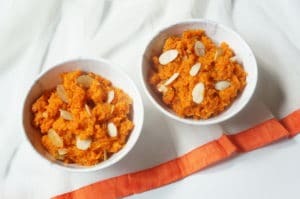 Dahi Vale Aloo is made with just two main ingredients, potatoes and yogurt, tempered with cumin seeds, ginger and flavorful spices. 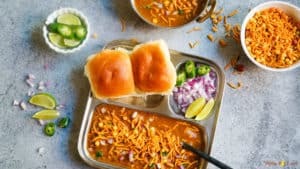 A spiced mashed vegetable curry topped with chopped onions, cilantro, lemon and enjoyed with dinner rolls. 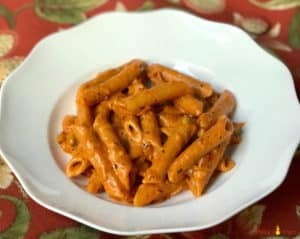 Kid-Friendly one-pot penne in tomato cream sauce made in Instant Pot. 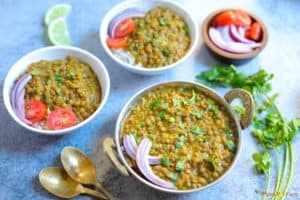 Healthy Whole Masoor Dal, also known as Brown Lentils Curry made in the instant pot. 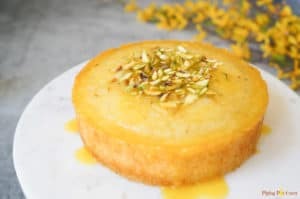 Vegan & Gluten Free. 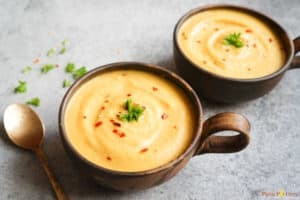 Vegan Cauliflower Soup made in less than 30 minutes, packed with healing ingredients like turmeric, cauliflower and cashews. 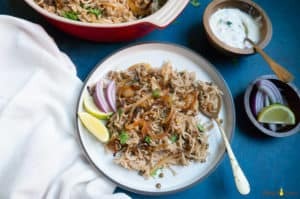 Lentils and rice cooked with fragrant spices & topped with caramelized onions. 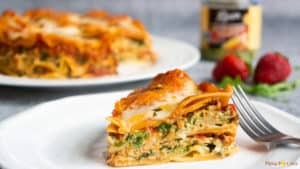 A healthy vegetarian lasagna with lots of fresh spinach, marinated artichokes and cheese layered between noodles. 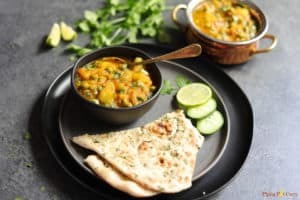 This vegan and gluten free Aloo Matar Masala is perfect for a delicious warm weeknight dinner! 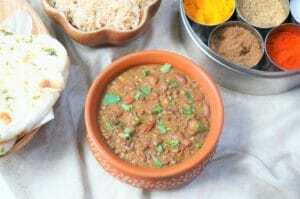 Black lentils and red kidney beans cooked with lots of ginger, garlic, onions, tomatoes and aromatic spices. 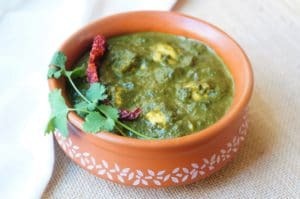 Spinach and cottage cheese curry made as a one-pot dish, super easy and delicious! 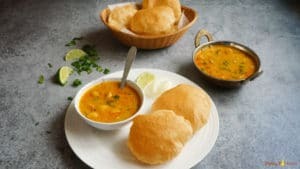 Split Chickpeas cooked with ginger, garlic, onion, tomato and flavorful spices, to make a vegan & gluten free comforting soup. 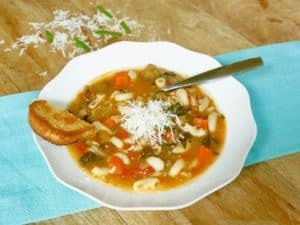 A perfect soup that is a complete meal in itself – Beans, loads of veggies and pasta, topped with cheese and a side of bread. 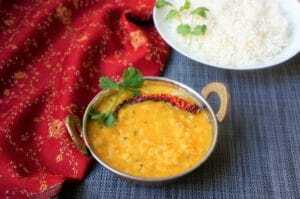 A simple yet flavorful yellow dal tempered with cumin, curry leaves and spices. 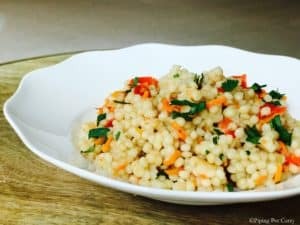 Israeli Couscous cooked with vegetables of choice in Instant Pot. 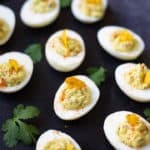 Enjoy it as a side or salad. 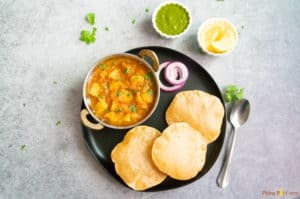 Easy and comforting Potato Curry in Tomato Gravy made in the Instant Pot. 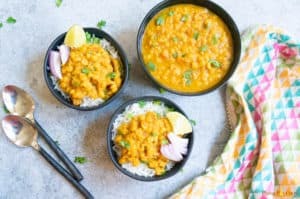 A mildly spiced, nutritious black chickpeas curry, perfect to serve with rice. 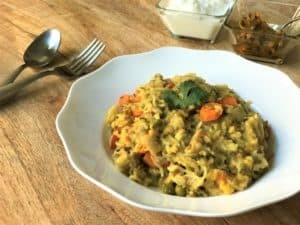 A one-pot dish made with lentils, rice and vegetables along with simple spices and ghee. 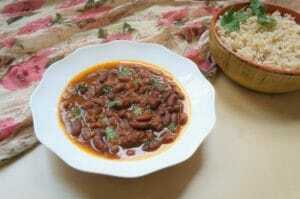 Red kidney beans cooked with onions, tomatoes, ginger, garlic along with aromatic spices. 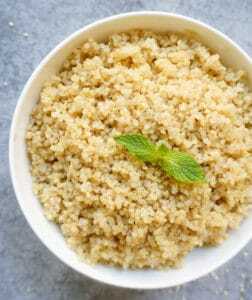 Make it a meal with pot-in-pot Brown Rice. 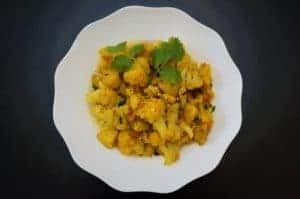 A simple, yet flavorful curry with many nutritional benefits of ridge gourd. 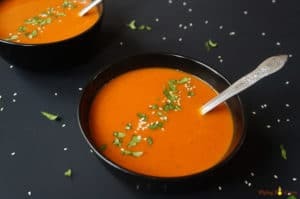 This vegan and gluten free soup has deep bold flavors from roasting the red peppers and carrots. 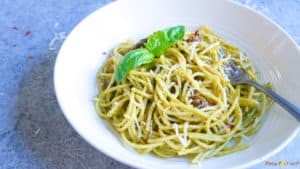 Spaghetti tossed in pesto sauce along with sun-dried tomatoes and a drizzle of lemon juice. 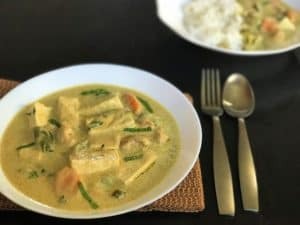 This vegan and gluten free green curry is so creamy and perfect to enjoy over jasmine rice. 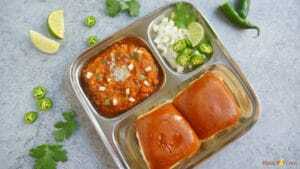 Misal consists of spicy sprouts curry cooked with onions, tomatoes, ginger, garlic and coconut. 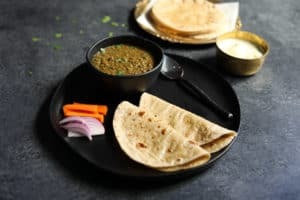 This is topped with diced onions, lemon juice, farsan and enjoyed with dinner rolls. 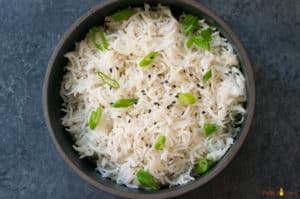 Each month I publish a new, updated Instant Pot Meal Plan. 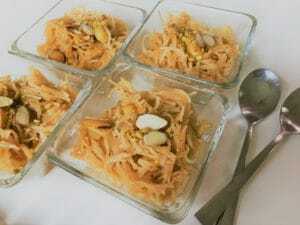 So don’t miss out on seeing what wonderful dishes I’ve included in my latest one. 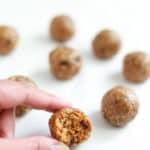 Sign up to our mailing list to hear about new meal plans every month.